This is a lecture given by Davis Icke at the Oxford Union Debating Society in 2008. If you have never heard of David Icke then this is a perfect opportunity to get to know him. He has devoted the last 20+ years of his life to connecting the dots on government, secret society's, Big brother and their plans of manipulation for the world. David Icke`s extraordinary information as reached tens of millions of people across the globe. Many of the predictions in his books and talks since 1991 have become true and it's his mission to expose this truth behind global conspiracy. For someone who is interested in getting information aside from the mass media, this is the perfect place to start. If you have never questioned your government and the people in power then need to sit back and listen to the knowledge being given to you. Icke is not asking you to believe him but only to listen so you may have the power to form your own opinions in order to make your own conclusions about what is really happening in our world. 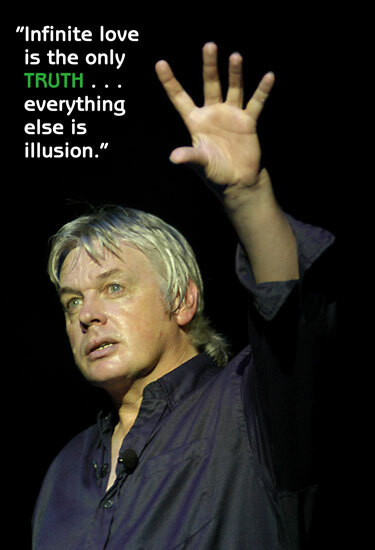 If you would like to see more of David Icke, please go to his site located in my links section.